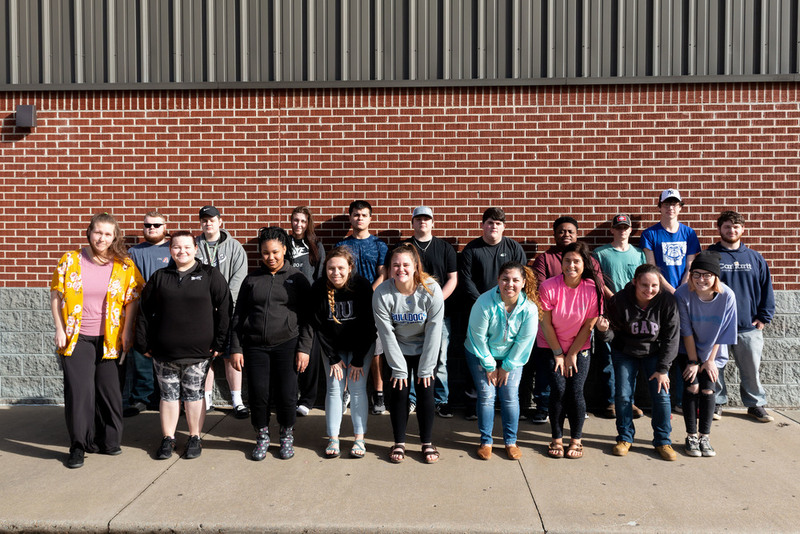 The 2019 JAG class recently completed ACT WorkKeys training with a 100% passing rate. The students received National Career Readiness Certification from the Arkansas Department of Education. This national certification is highly desired and recognized by employers. Congratulations, students.